 The Epic Review: Check It Out: New Thor: Ragnarok trailer released! Check It Out: New Thor: Ragnarok trailer released! There have been a lot of great super hero movies this year. We've gotten Wonder Woman, Spider-Man: Homecoming and Guardians of the Galaxy Vol. 2. But there's still a couple big ones left for 2017 and Thor: Ragnarok look like it will continue the trend of 2017 being a great year for the genre. Marvel just released a new trailer which you can watch below. So I'll admit, I didn't watch this whole trailer. Not because it's not good, quite the opposite actually. As I wrote in my Stranger Things post I'm trying to avoid watching trailers and featurettes for movies/shows I know I'm going to be checking out. But man, I just enjoyed that first Thor: Ragnarok trailer so much I was eager to get a bit more. However about halfway through I felt like I was getting a bit too much. Hearing Thor and Bruce's banter, seeing more of Hela taking over Asgard, seeing what Loki has gotten into. It was all too much when I know I'll be seeing the movie before I know it. So the parts of this trailer I watched continue to inspire confidence that I will enjoy this film. A trailer and a half I've seen and I need to see no more. Thor: Ragnarok is easily one of my most anticipated films coming out later this year. Are you excited for Thor: Ragnarok? Let me know in the comments below!